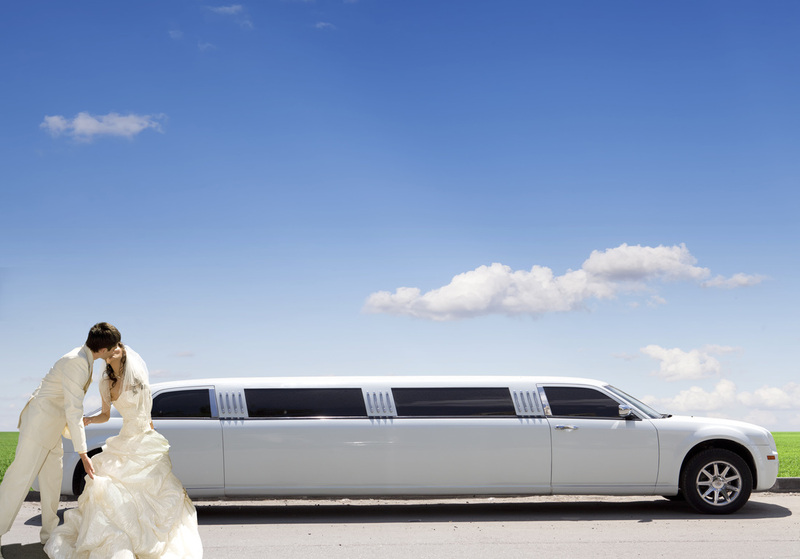 When it comes to limo services for weddings, our Saskatoon limousine company is the right choice for you. We actually have great selection of limousines for you to choose from that will perfectly match your wedding needs. If you need custom services for your big day, we’ve got you covered. Look no further, you are in the right place! With us, our clients receive supreme service that they deserve at reasonable rates. Our company actually specializes in wedding limousine service, from stag or stagette party to the reception venue. We make sure that you get reliable and affordable transportation throughout your special day in Saskatoon. When you choose our Saskatoon limo services for weddings, all you need to do is to relax while we take care of your wedding transport needs. But please remember to book your service as soon as possible so that we can arrange everything for you right before your big event. We simply want to make your day hassle-free and more enjoyable while you and your guests will have a wonderful limo experience. Our Saskatoon limousine service is in fact established to meet the unique needs of our clients in the local area when it comes to luxury transportation especially for wedding events. Our drivers are licensed and fully aware of the entire Saskatoon map so you don’t have to worry about our convenient route from your hotel or home, to church and reception venue. To know more about our wedding limos and special offers, kindly contact us today so that we can give you free quotes about our service packages. In our experience, wedding dates and schedules book up really quick so we encourage you to book as early as possible so that we can secure the most luxurious vehicle for your most special day. You can inquire about our special services such as after-reception pickup for groom and bride. We also have airport service for your honeymoon. Our company is one of the trusted limo companies in Saskatoon with satisfied clients around the province. Let us know your thoughts as well as feedbacks so that we can improve our service to fit your expectations. We perfectly understand that weddings are one of the most special highlights in someone’s life so we have decided to take this and every service seriously and professionally. Our professional chauffeurs will give you a wonderful wedding limo experience like no other. For more details about our wedding limousine services, you can fill out the instant quote form and we’ll provide you with the complete details that you need. Are you dreaming of a perfect wedding in Saskatoon? Well, we are here to help you turn your dream into reality. What are you waiting for? Contact us today for your booking! 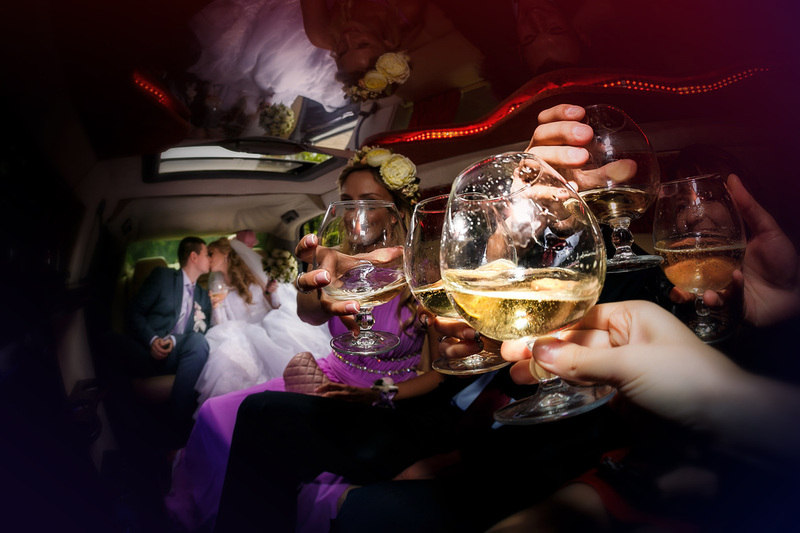 Make your special day even more memorable with one of our limos.